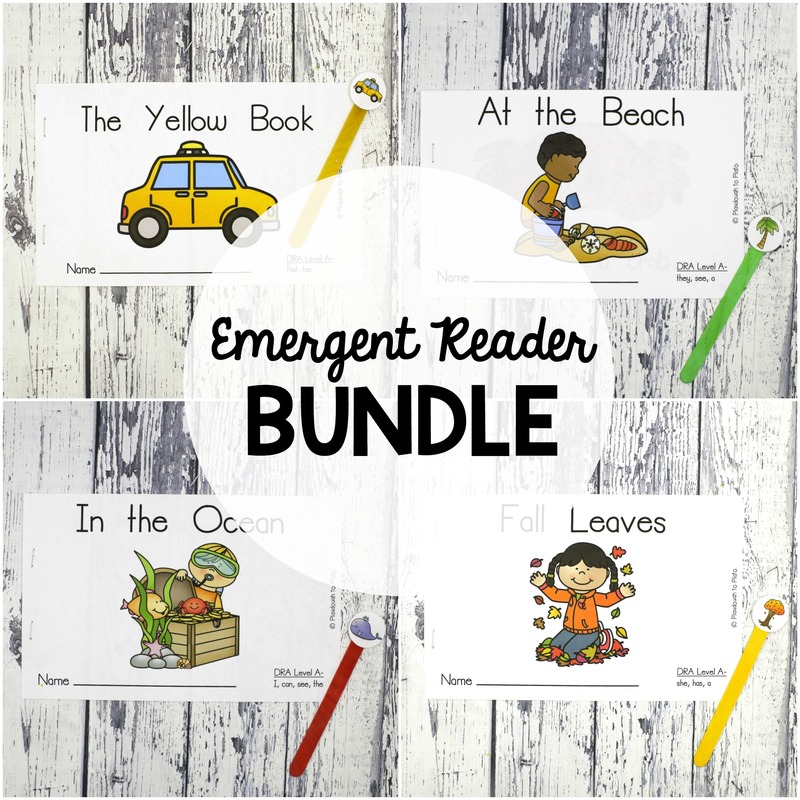 It’s never been easier to give your newest readers “just right” books all year long! 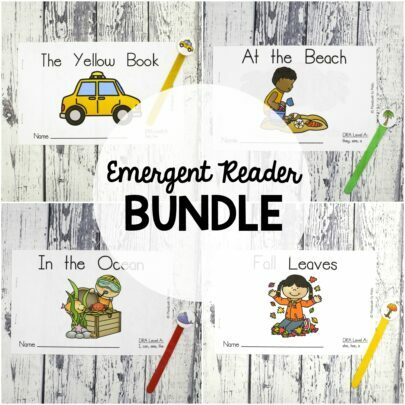 Give your library of emergent readers a HUGE boost with this MEGA bundle of 56 emergent reader book sets. 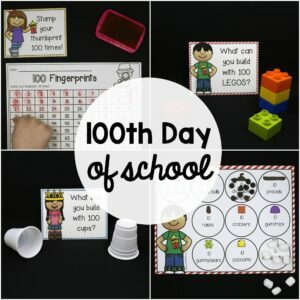 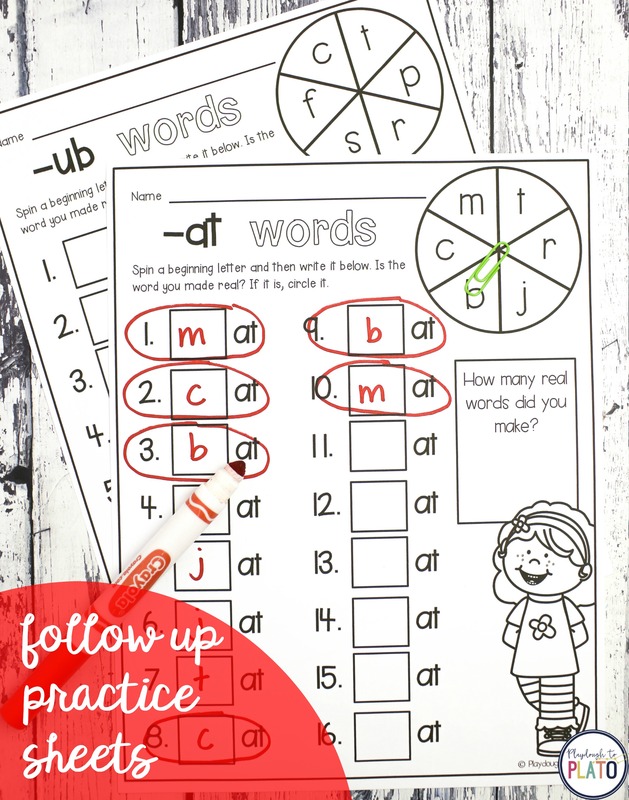 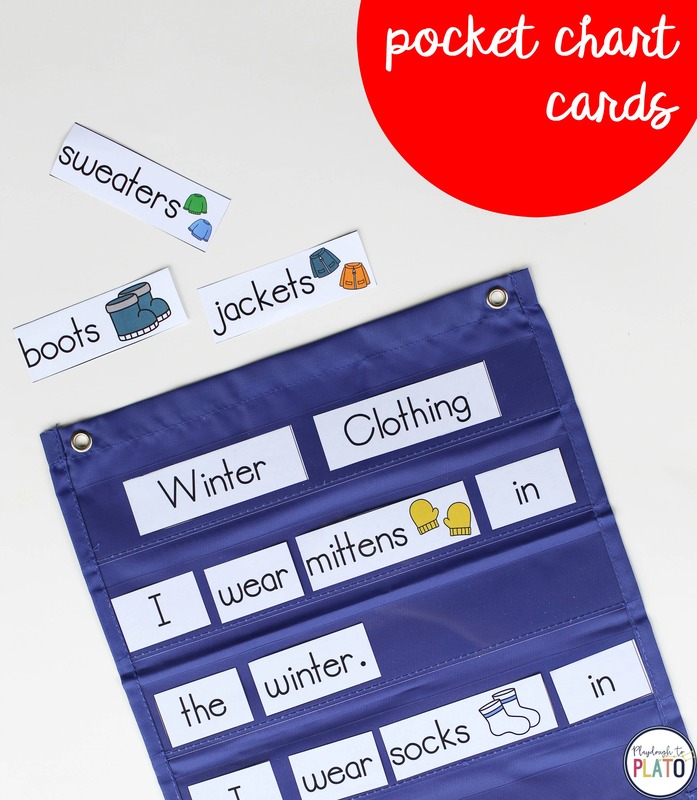 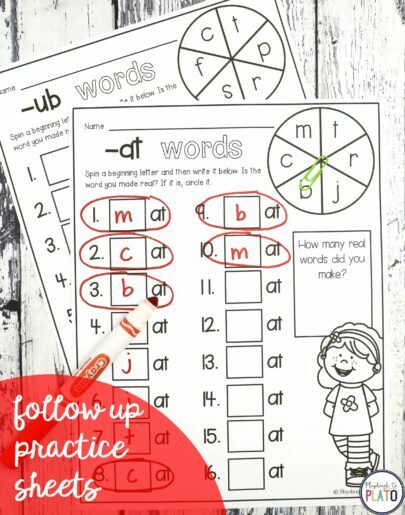 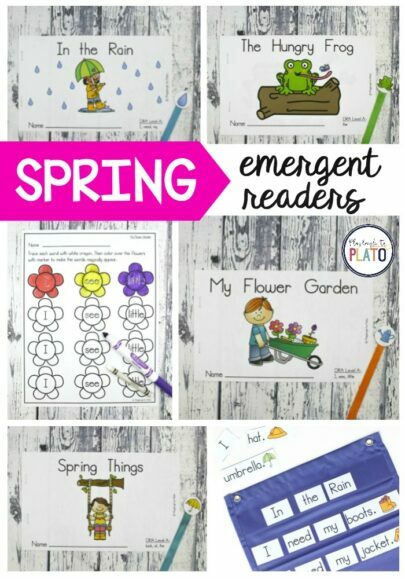 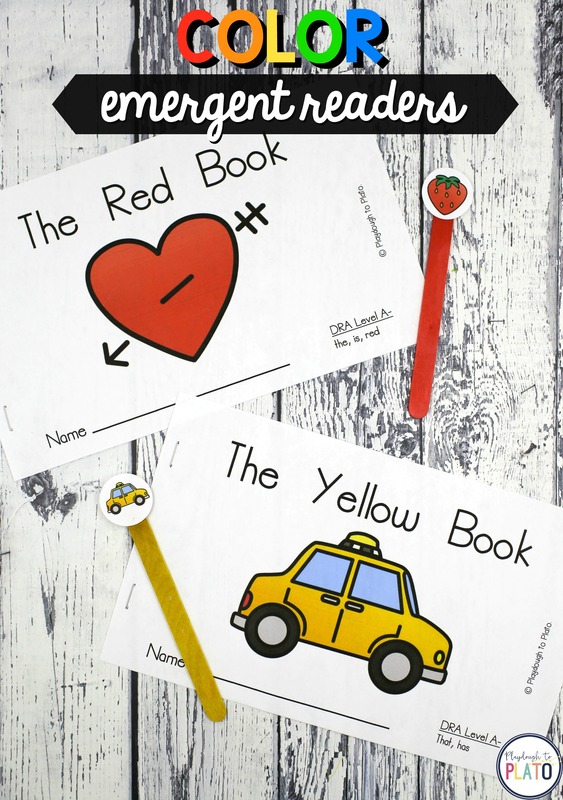 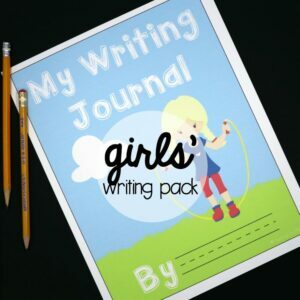 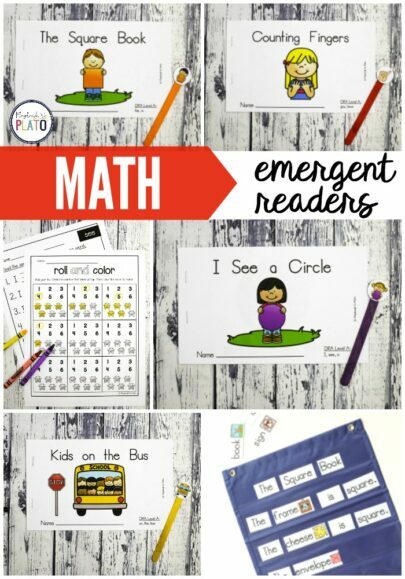 They’re perfect for Pre-K and kindergarten! 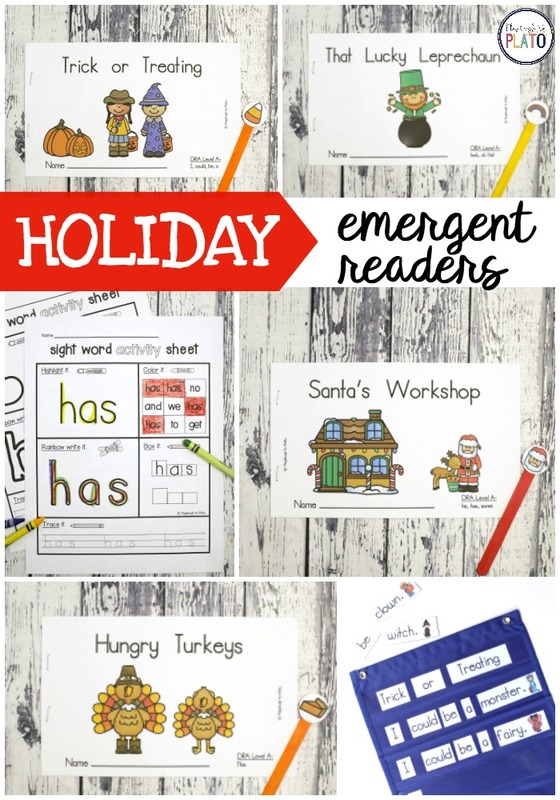 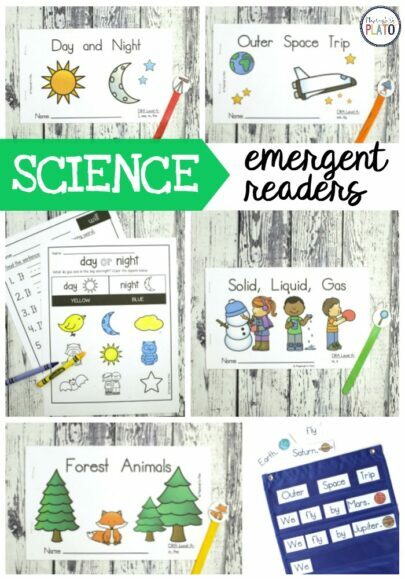 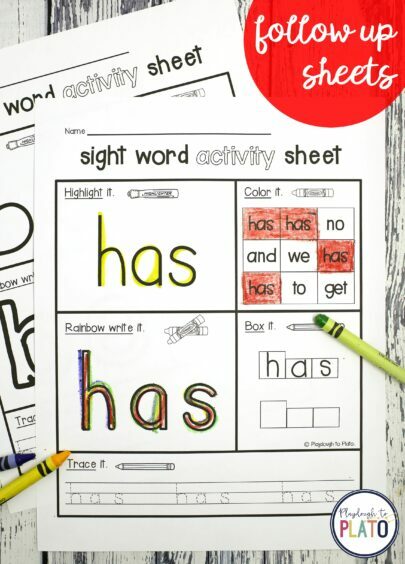 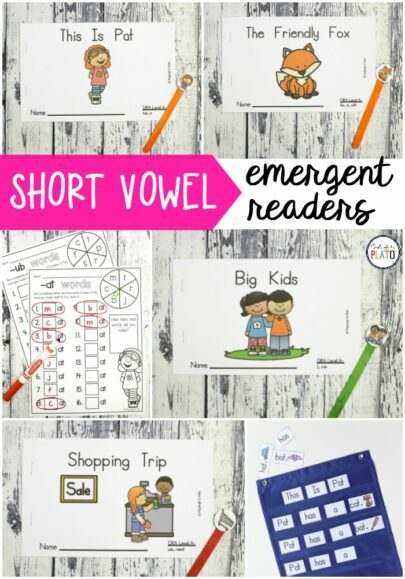 –> A color version of emergent reader books practicing common sight words. 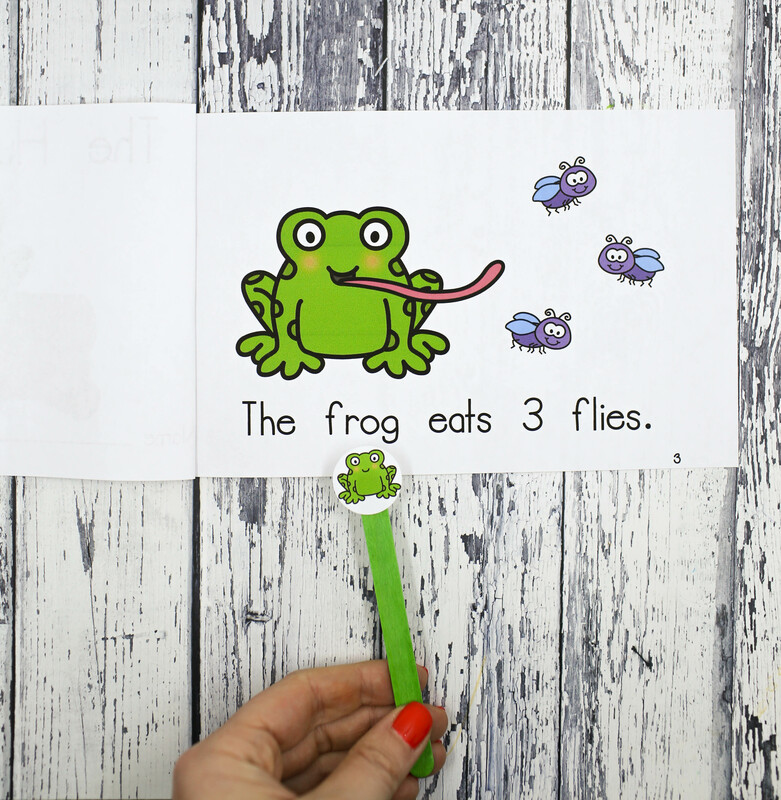 –> A second version of the same books in black and white in case you’d like to save ink. CHECK OUT THE THEMES BELOW! 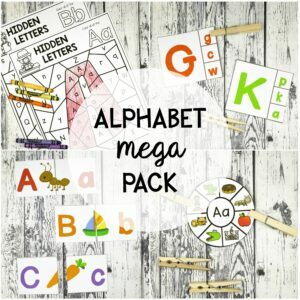 The mega bundle includes 56 DRA level A books. 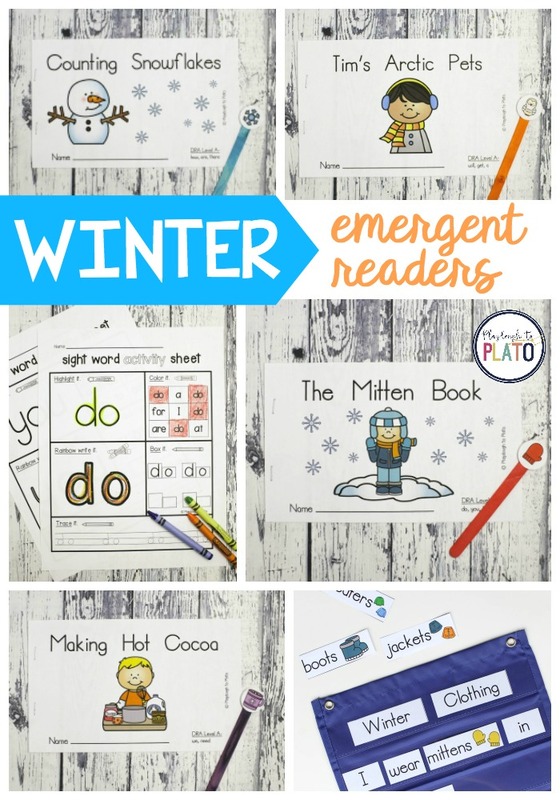 It’s never been easier to give your newest readers “just right” books all year long.